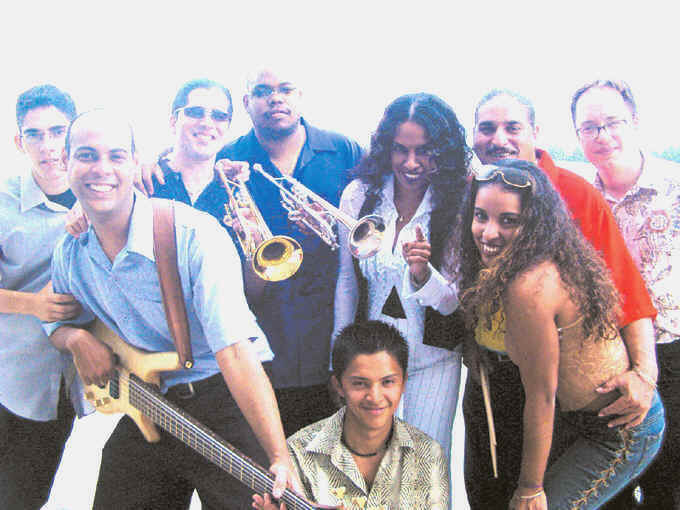 LATIN STREET travels the musical spectrum from Cuban Son, Cha Cha Cha, Mambo, Bolero and Salsa to Latin Jazz, Blues, R&B, Soul and Jazz Standards among others. Integrated by talented musicians, this high energy group electrifies audiences everywhere. Led by the internationally and critically acclaimed Mireya Escalante and the recognized Cuban musician Mario del Monte Jr. as Musical Director and drummer, this original band has performed in festivals all over the world including Finland, Germany, Spain, Italy, Mexico, etc. In Cuba, LATIN STREET has played in theatres, events, TV programs through the country such as Jazz Plaza Festival, Feria de la Habana (Havana Market Place), National Film Festival of Habana, El Cafe, La Zorra y el Cuervo Jazz club among others. In Canada you have seen them in the 1st. Annual "Signature" BIG SMOKE at La Queue du Cheval (Montreal), JVC Jazz Festival, Beaches Jazz Festival, Harbourfront Centre, Top of the Senator, Caravan Festival, CNE as well as all Latin American festivals including Super Latin Fest at Mel Lastman Square, Election of the Carnaval Queen, 5th Anniversary of Hispanos en Canada TV program, Guia Hispana Anniversary and the last TLN Carnival 2002 where besides their performance, accompanied all the International artists invited, such as Huey Dumbar, Oro Solido, etc. ................................................................................................................................................................... PRINT AND TV MEDIA: NOW Magazine, Picantexpress Magazine, Harmony Movement Magazine, Correo Canadiense Newspaper, Rogers Channel 10, TLN Network Channel 35, Teleton to help victims of Honduras Huracan, Much More Music Channel 36 (Special appearance introducing the America World Premiere on TV of Buenavista Social Club film, Sabadazo! at TLN Network Television... ................................................................................................................................................................ Fundraising activities:The "Nia Kuumba Scholarship Fundraising Event","Latin Women All Stars" helping Latin American Abused Women foundation, Victims of El Salvador Huracan, Canada-Cuba friendship Day at Nathan Phillips Square, Oakwood Collegiate Institute. The powerful voice of LATIN STREET lead singer add to this original band the flavor of an unique sound. 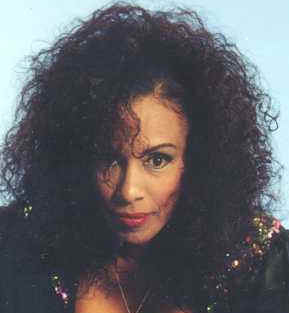 Since very early in her career, Mireya has played joined to the biggest of Cuban music such as Chucho Valdes, Gonzalo Rubalcaba, Frank Emilio Flynn, Omara Portuondo among others. Graduated under scholarship from the Royal Conservatory of Music and recently enrolled in the Piano Classical Program in the Faculty of Music of the University of Toronto (UofT). Since very little, she has been playing with LATIN STREET. In Canada, besides she has won many awards in the Kiwanis Piano Competition, Toronto Symphony Orchestra Piano Competitions, she likes to play popular music exploring both genres:Classical and Popular music. Graduated from the National School of Arts of Cuba, Omar is an explosive bass player able to play any style of music. In Canada, he has become one of the most requested musicians. Graduated in trumpet from the Amadeo Roldan Conservatory of Music in Cuba. In Cuba he played with Omara Portuondo from Buenavista Social Club and other well known bands. 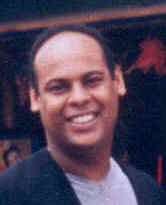 In Canada he has played with Bill King, Norman Villanece, Wade O Brown, Devine Earth & Soul, Puentes Brothers, Hilario Duran and he recently was selected to play with the formed orchestra to accompany the legendary famous American vocal group "Temptations"
Victor began his young career at the age of 19 in the city of Toronto. 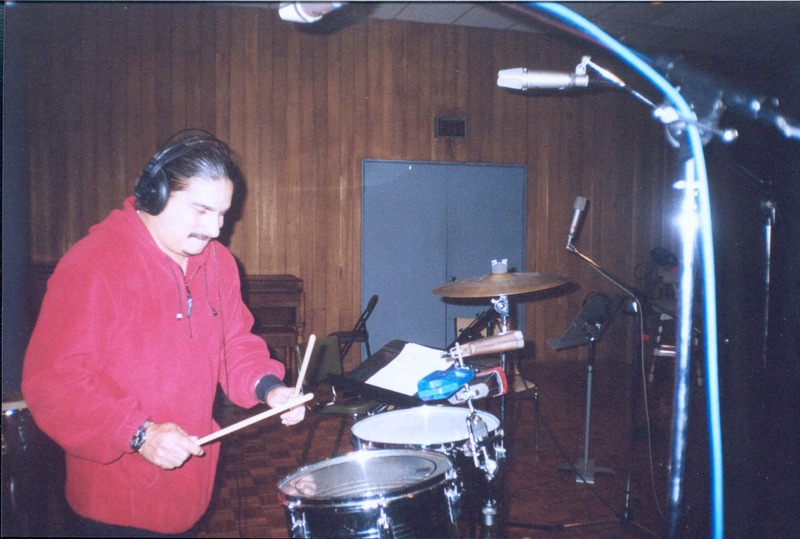 He has managed to achieve a rapid progress in the Toronto Latin music scene performing with Toronto�s finest names in Latin/Cuban music such as �Luis Mario Ochoa y Cimarron,� Julio Cesar Jimenez and currently with LATIN STREET directed by Mario �Mayito� Del Monte Jr. who tutor Victor these days in the fine art of Percussion. One of the recognized Canadian trombon player. 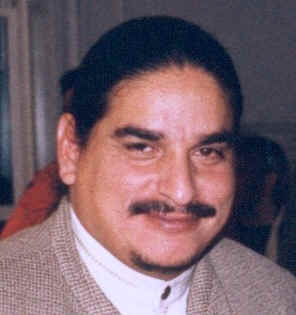 He has played with many Latin and Canadian bands. Presently he is teaching at the Royal Conservatory of Music. Graduated in trumpet from the National School of Arts in Cuba where he was part of the Jagua Cabaret Orchestra in Cienfuegos among others. In Canada he has played with most of the Cuban and Latin American bands.